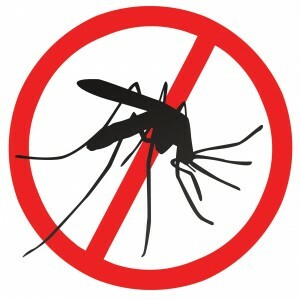 Palestine, Texas- As spring turns into summer, the City of Palestine Development Services Department is offering tips to make your outdoor experience enjoyable and support their efforts to reduce exposure to mosquitoes and mosquito born-illnesses. there is standing water has a potential to breed mosquitoes. 5. Dress in long sleeves/pants, loose and light-colored clothing when outdoors. Eucalyptus. Follow the label instructions. encouraging the citizens to assist us with the prevention and control of mosquitoes. for mosquitoes based on citizen feedback received via phone or email tips. Administrative Assistants at 903-731-8417 or 903-731-8495 to report these locations. 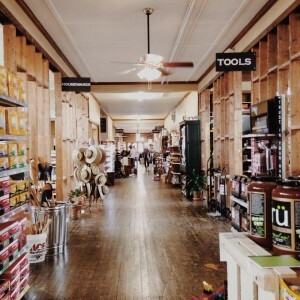 Palestine, Texas – Whether in need of paint, flooring, hardware or housewares, residents of Palestine, Texas, can find everything they need at Braly Builders Supply. For offering these unique products, services and more, Ace Hardware Corporation has recognized Braly Builders Supply with a 2014 “Coolest Hardware Store” award. Of 4,850 locally-owned and operated Ace Hardware stores worldwide, Braly Builders Supply is one of just six stores honored with this year’s award. JEFFERSON- In the Steamboat days, when Jefferson was a trading partner with New Orleans and Shreveport, Jefferson was a strategic outpost during the Civil War. 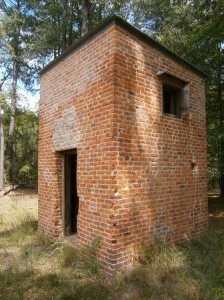 On Big Cypress Bayou, just east of downtown, the Confederate Army established an ordnance works. The ordnance works consisted of three powder magazines (only one is still standing), barracks, a warehouse and other out buildings. Ammunition that was manufactured in Marshall and other Texas cities was brought to Jefferson, stored at the ordnance works and then transferred east to be used in battle. The ordnance works was built away from downtown in case there were any accidental explosions. 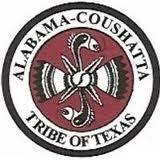 LIVINGSTON- The Alabama-Coushatta Tribe of Texas will be hosting their 44th Annual Powwow June 1 & 2, on the Alabama-Coushatta Indian Reservation. Native Americans from around the United States and Canada will join together for a weekend of competition dancing and singing.